We sleep in them, we glass from them, they carry our most beloved cargo and they act as our home base and lifeline during hunting season. It's our hunting trucks! 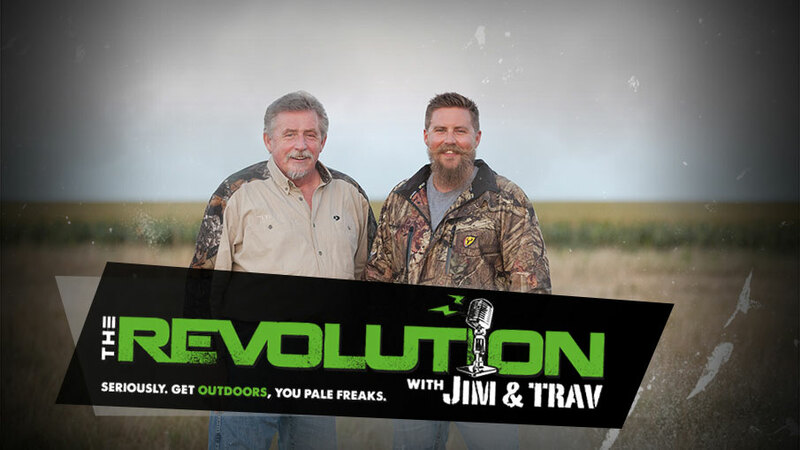 This week on The Revolution with Jim & Trav that's presented by Outdoor Channel, it's all about preseason prep for your hunting truck. That's right, we're out to pimp your huntin' buggy. One of the featured guests on this edition will be Tiffany Lakosky, co-host of the Crush with Lee & Tiffany seen on Outdoor Channel. This week, she'll talk personalizing your ATV's and UTV's with modern amenities that make you more efficient in the field.